The Inclusive Wealth Index provides important insights into long-term economic growth and human well-being. 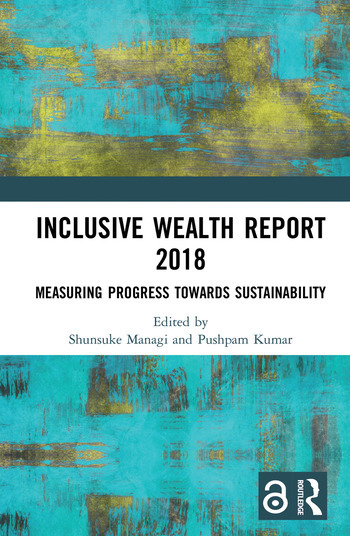 The Index measures the wealth of nations through a comprehensive analysis of a country's productive base and the country’s wealth in terms of progress, well-being and long-term sustainability. It measures all assets which human well-being is based upon, in particular, produced, human and natural capital to create and maintain human well-being over time. Shunsuke Managi is Professor at the Faculty of Engineering and Urban Institute, Kyushu University. Pushpam Kumar is Chief of Ecosystem Services Economics Unit, Division of Environment Programme Implementation, UNEP.